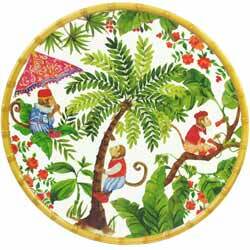 Discover the world of naughty monkeys with this unbreakable melamine tableware: plate, bowl, presentation tray, cake plate. 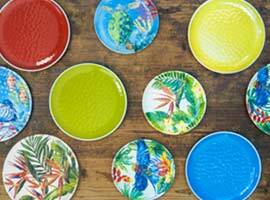 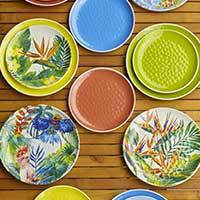 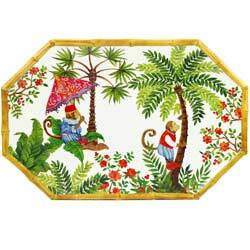 The Bali theme is part of our range of melamine tableware: MelARTmine Collection. 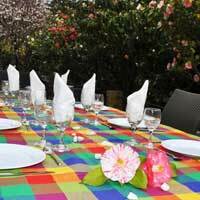 With this theme, experience the Balinese zenitude. 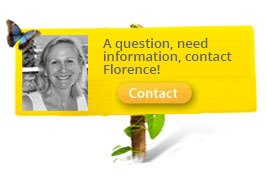 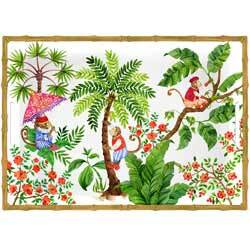 The little monkeys and the wild vegetation will make you travel! 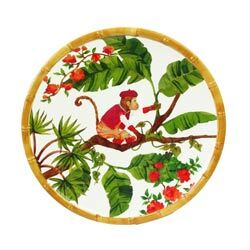 • A dinner plate with a charming, mischievous Monkey design. 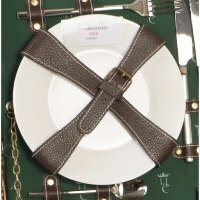 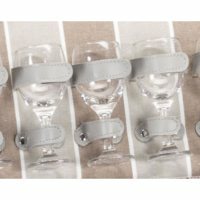 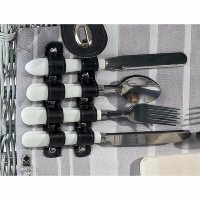 • Dress it under a dessert plate for a trendy and unique dinner service. 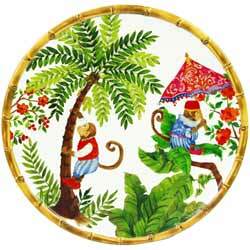 • Size: 27 cm diameter. 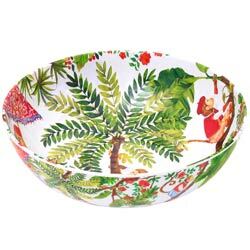 • Size: 31 cm diameter and 9.5 cm tall. 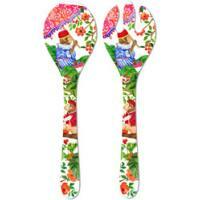 • At 35,5 cm, round and ultra-strong. 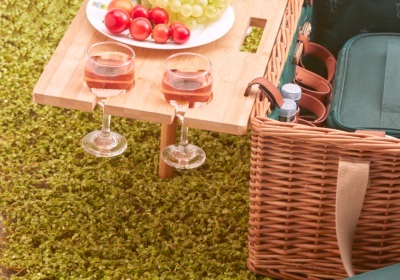 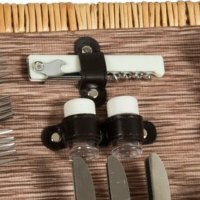 • Perfect for sharing a few nibbles with friends and family! 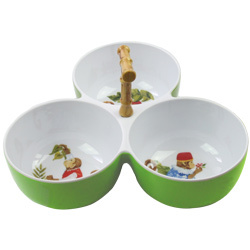 • Each bowl makes 11,5 cm in diameter and 6 cm tall, and sports a different charming Monkey design. 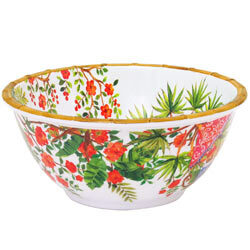 • This cake dish is perfect for showing off star bakes that will dazzle your guests ! 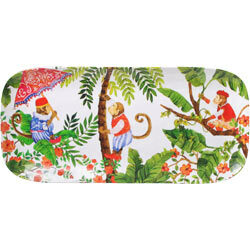 • This 37,5 cm by 17 cm serving dish is of sturdy, melamine design with a classy, faux-ceramic finish.